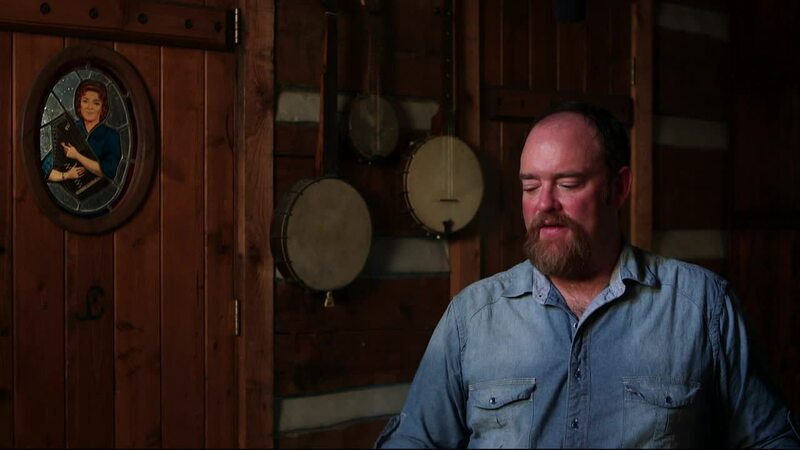 John Carter Cash is an accomplished American record producer, novelist, children’s author, and musician. He is the only child of the late, legendary couple June Carter and Johnny Cash, whom he often worked with both in the studio and out on the road, and he recently discovered a treasure trove of unreleased, neglected music recorded by his parents. 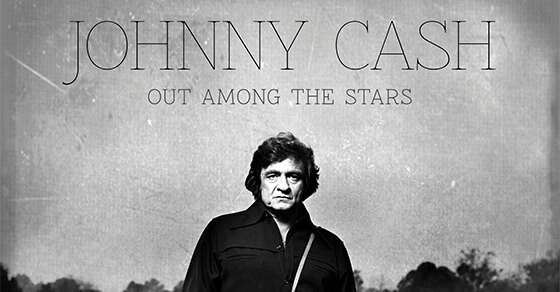 On March 25, Columbia Records’ Legacy imprint will release one of these finds, a stirring and strong Johnny Cash album recorded by Billy Sherrill at sessions in 1981 and 1984. The record is called Out Among the Stars and here, Cash and I discuss the 1996 concert I saw him play with his parents at Massey Hall, how he discovered these recordings and a whole bunch more inside of his parents’ vault, how Columbia messed up their relationship with Johnny Cash in the 1980s, Marty Stuart’s role on this record, his dad’s struggles and positive time spent at the Betty Ford Center for addiction in the early ’80s, some key songs and performances here, what’s left in the Johnny Cash recording archives, his work with the estate of Roy Orbison and forthcoming projects by Loretta Lynn, the song “She Used to Love Me A Lot,” and more.